bridges on Bayou St. John at this time; ca. 1870 - 1890. 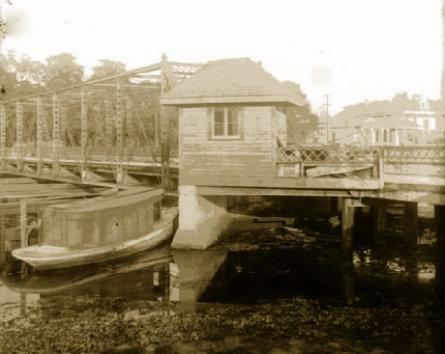 Same bridge as photo at top of page; between 1880 - 1920.